Following on from the successful delivery of Block 1 on the Cambium development at Victoria Drive, comprising of 6 townhouses and a marketing suite, we are pleased to announce that the site has achieved sectional completion of Block 2, which includes 55 apartments with associated undercroft parking facilities. 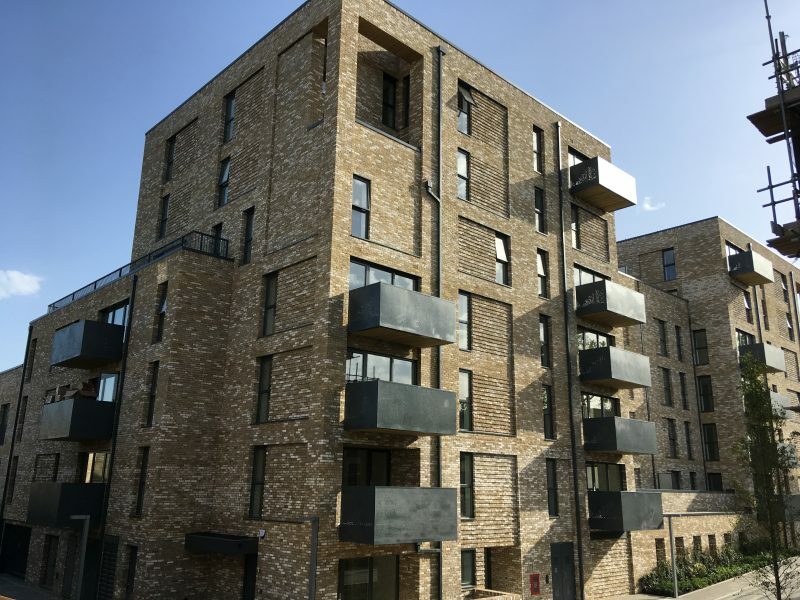 The sectional completion of Block 2 is a major achievement for the project, and in addition to the apartments, includes all the hard/soft landscaping and vehicular access. The first of the occupiers have already been moving in over the month of July. The rest of the scheme is scheduled to complete in late 2018.